This February, the Mobile Arts Council will showcase works from the Visual Arts Achievement Program (VAAP) throughout our galleries. VAAP provides local and state recognition for student achievement in the visual arts. 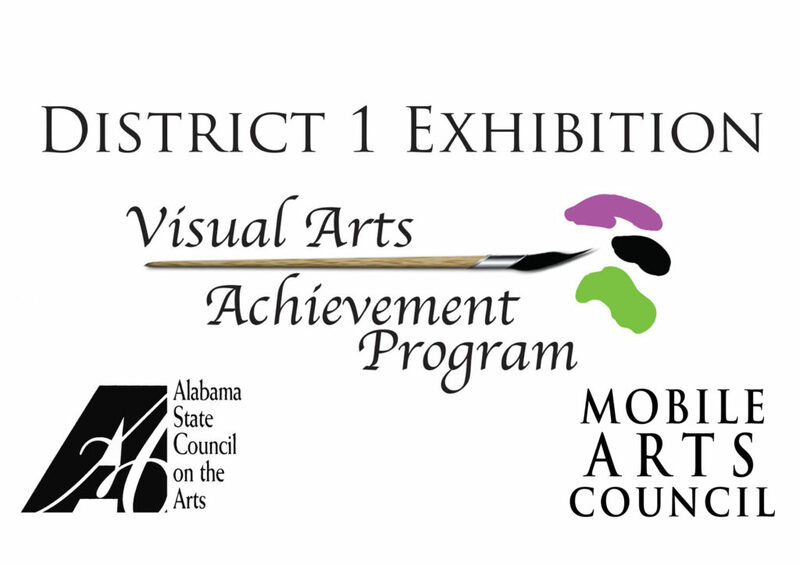 As an arts in education program of the Alabama State Council on the Arts, it awards students in grades 6 through 12 that are participating in arts programs within their academic institutions throughout Mobile and Baldwin County, as well as other District 1 eligible schools. In addition to VAAP, we will also host Young At Art, which is a showcase of elementary artwork from District 1 schools. 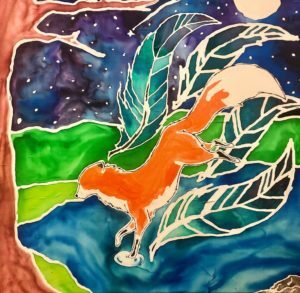 MAC’s exhibitions will hang from February 5th – 22nd, with a special reception from 6 – 9 p.m. on LoDa ArtWalk night, February 8th. Gallery hours are 9 a.m. – 4 p.m. on weekdays.